Fear not, Samurai Warrior fans – the latest entry in the hack-and-slash series, Samurai Warriors 4, may yet see a Western release, according to the game’s producer. The game, developed by Tecmo-Koei, is expected to release in Japan on March 20 for PlayStation 3 and Vita. Previous games in the series have all come to the West – most recently Samurai Warriors 3 for the Wii in 2010 – so wasn’t much reason to expect the fourth wouldn’t either, but such confirmation is certainly reassuring for fans of the hack-and-slash franchise. 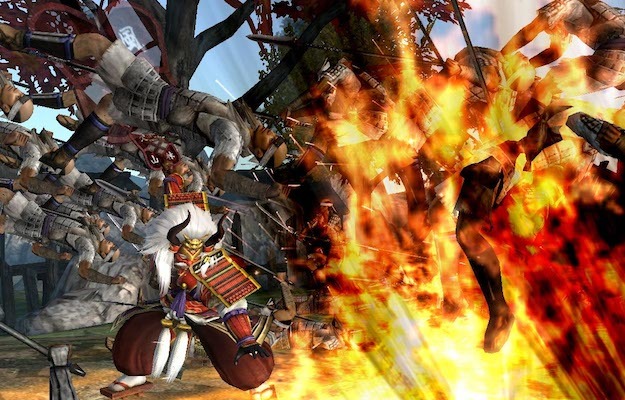 Samurai Warriors 4 focuses on two samurai brothers who fight for rival clans, and features more than 50 playable characters – a mix of new warriors and warlords from previous games. Are you excited to play a new Samurai Warriors game? Why or why not? Let us know in the comments.